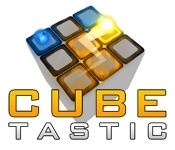 Cubetastic brings you into a world of cubes made up of different cells and colors. Find a path to the goal by turning and recombining the cells of the cube. To solve each level you'll need to utilize the 3rd dimension. 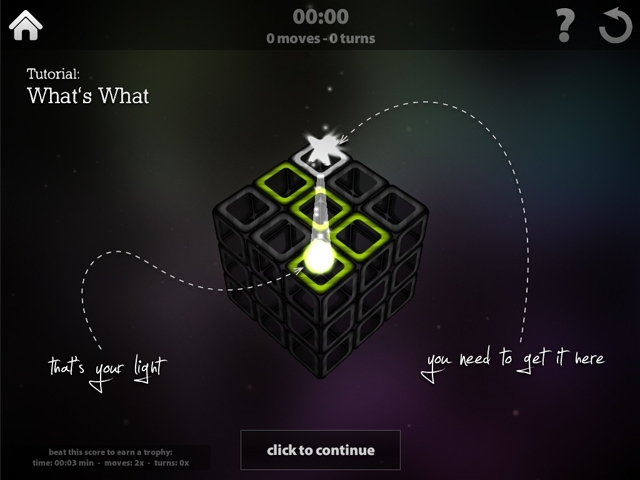 This may be the hardest and most challenging puzzle game ever created!